Welcome to Parrots of the World! 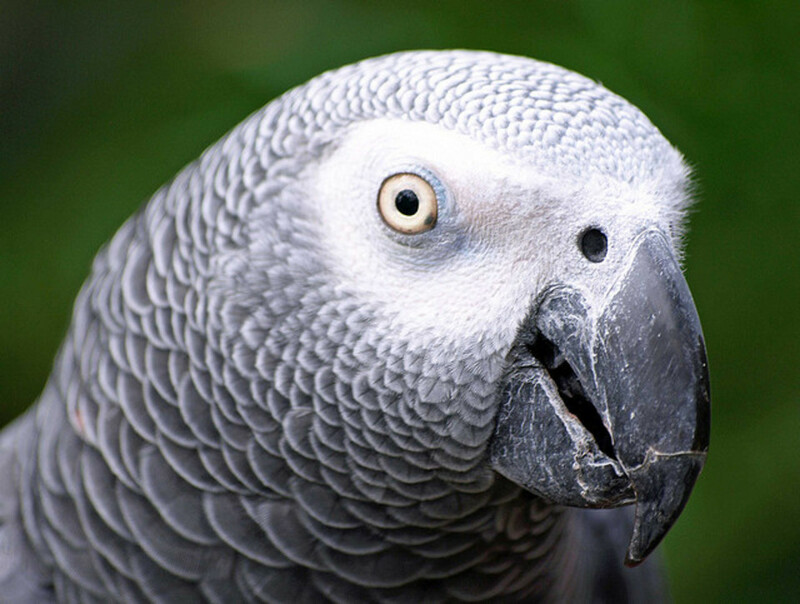 Parrots of the World is an oasis for information-starved pet lovers of all types where practical advice, tips and info on purchasing a pet from us are available right at your fingertips. Our Specialty is hand fed, 100% from day one, baby parrots. Everything from Cockatiels to Cockatoos, Parakeets to Hyacinth Macaws. Many of our birds are sold with a ONE YEAR HEALTH GUARANTEE!! We are also a leading authority on Ferrets and exotic pets. Notice to pet-keepers in other countries, we are specialist in exporting animals out of the USA. We have exported animals to pet-keepers, private collectors and to zoos in 37 different countries and we are experts in dealing with governmental regulations, airline issues and other random events! 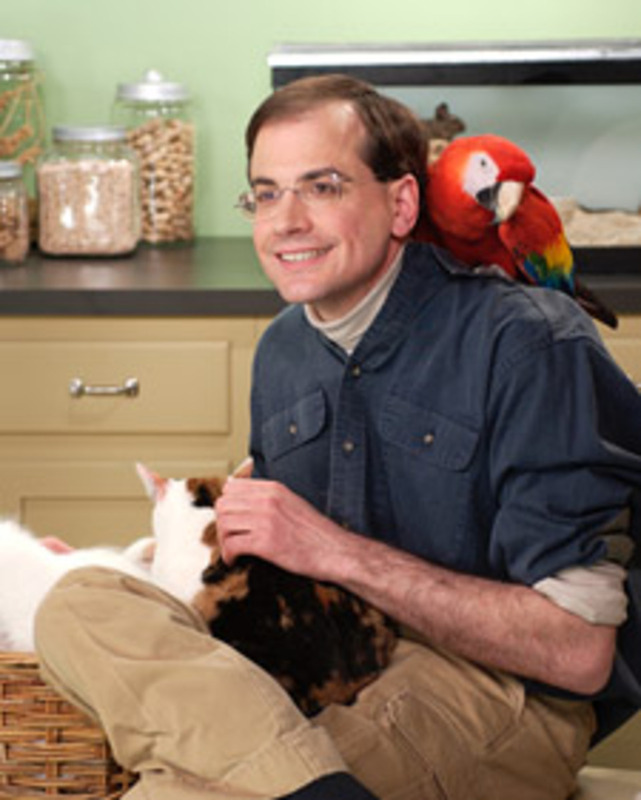 Marc Morrone is your resident animal companion expert and owner of Parrots of the World Ltd. pet store in Rockville Centre, New York. 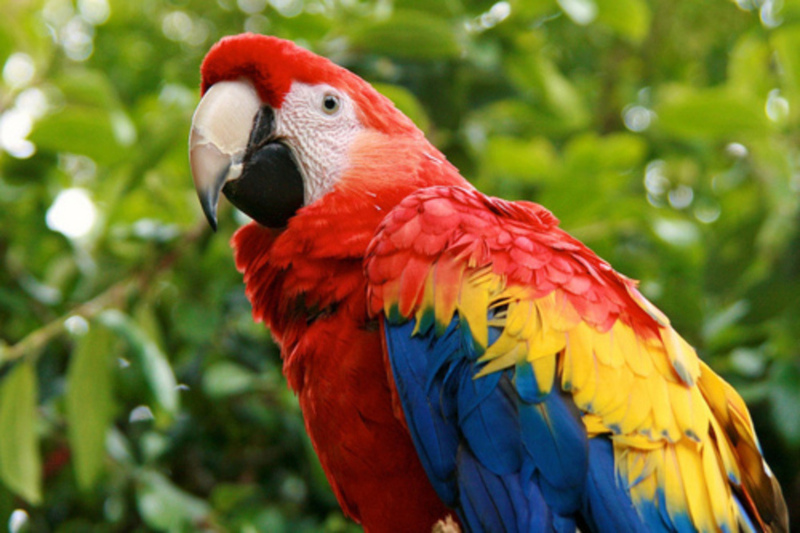 Our Long Island pet shop features one of the largest selection of Parrots, Reptiles, Fish, Ferrets and exotic pets, along with a wide selection of pet merchandise and supplies. With over 30 years of hands on experience with birds, mammals and reptiles of all kinds, there is no better place on the web to get the right information and expertise service you are looking for. 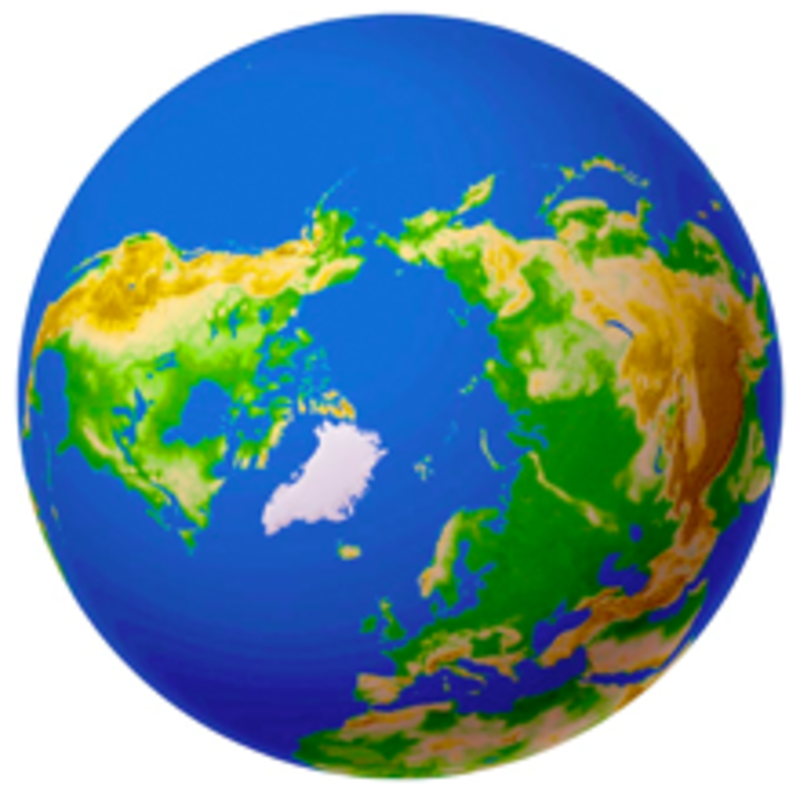 Parrots of the World was started in 1978 as a small company that would import birds, mammals and reptiles from Central and South America, Africa and Indonesia. In 1986 the sale of birds that were imported to the United States was prohibited in New York State. So we then turned our attention to breeding these birds here in the United States and working cooperatively with other bird breeders. Now, a major portion of our business is to export birds, mammals and reptiles born here in the United States to other countries throughout the world so that they can be enjoyed as pets by people in such far off places as Japan, Chile and Denmark. Copyright ©2019 Parrots of the World. All Rights Reserved.